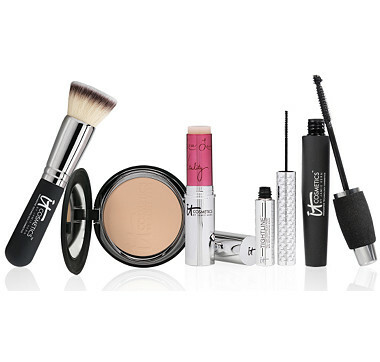 Celebration Foundation and Heavenly Luxe Buffing Airbrush Foundation Brush – The foundation is full coverage, hydrating, and made with tons of good for you ingredients. The brush is ultra luxe, with more than 80,000 hairs. 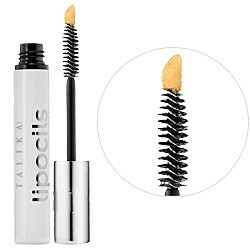 Tightline Full Lash Length Black Mascara Primer– My fave in the kit – This is a game changing innovation. 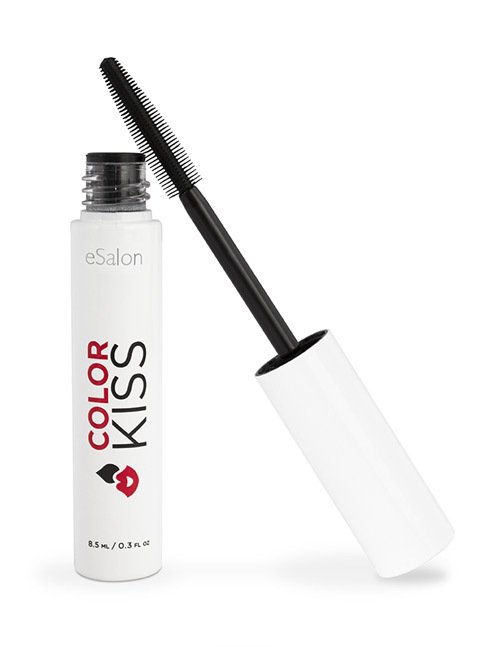 It allows you to coat the roots of your lashes. You can achieve a tightlining effect on the lash line that adds major definition. Hello Lashes 5 in 1 mascara– clinically proven to quadruple the volume of your lashes. Made with lash enhancing and conditioning ingredients. Vitality Flush 4-in-1 lip and cheek Stain stick in Je Ne Sais Quoi– perfect for the look of a natural pretty flush on cheeks and lips.